The line separating novelty and innovation is a thin one. 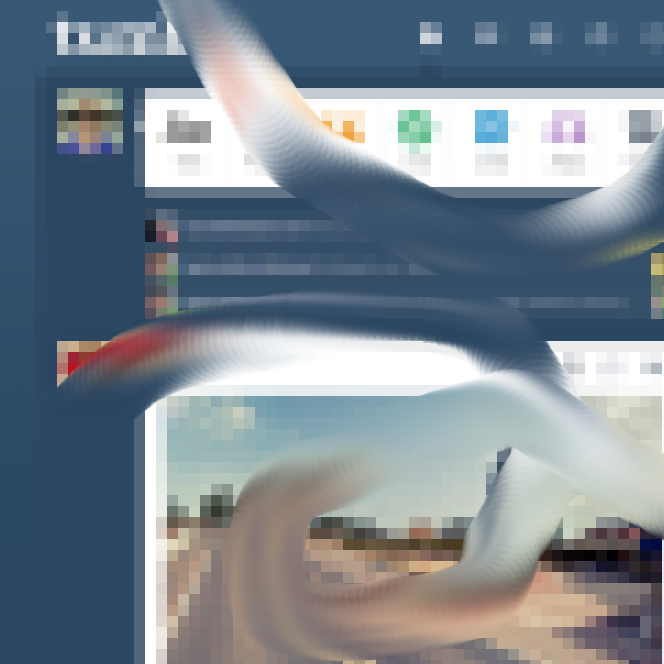 Whether Tumblr will leave an indelible mark on art remains to be seen. However, there is a trend that is unlikely to recede back into the digital pool of microblogging anytime soon: disappearing authorship. Galleries tend to stick to a strict ritual of crediting an artist: wall texts and labels, 200 word bios, artists’ statements, press releases. However, these are all functions that are virtually meaningless in Tumblr. I realize I’m far from the first person to point this out. In fact, of the many words written about art and Tumblr this loss of authorship is consistently a primary concern. I wonder, though: is this ‘loss of authorship’ perhaps actually a transfer of authorship? Is curating the new creating? 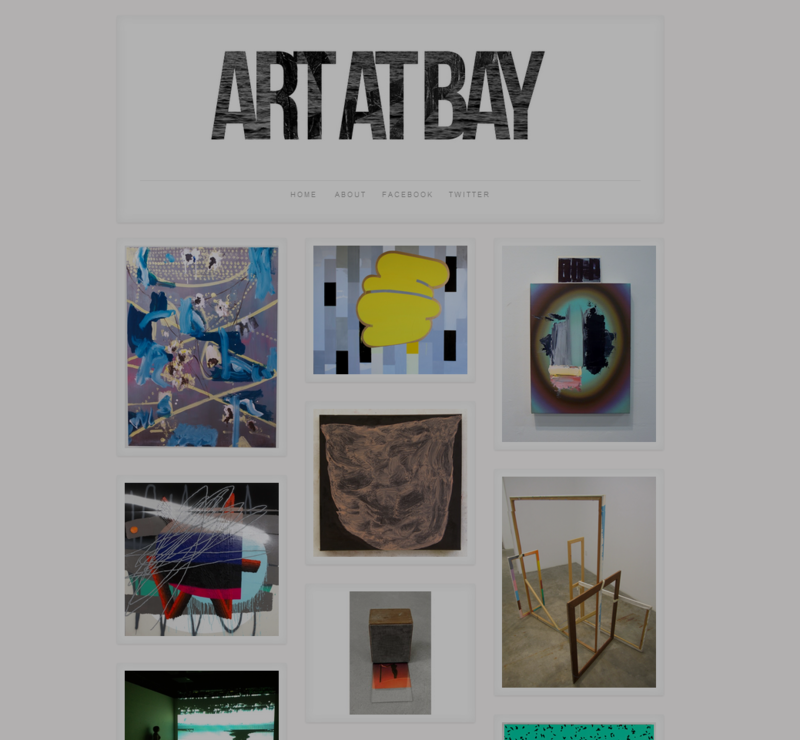 This tendency to separate the art from the artist is primarily due to the way Tumblr mediates the way we view images. Tumblr is used for text-heavy posts the way marijuana is used for medicinal purposes: I suppose it happens sometimes. Really, the vast majority of posts are simply images. The posts from various tumblogs pile up on a user’s “dashboard” as an endless procession of images. It’s easy to see how the artist behind a piece could get lost in the infinite scroll. 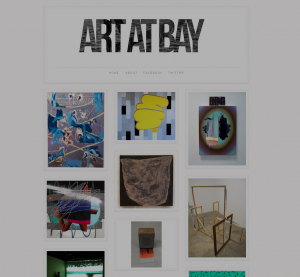 However, rather than avoiding the site, some artists are changing the way they work with it. For example, artist Carlos Sáez’ tumblog project Cloaque, a self-described “digital landfill”, is essentially an exercise based in creative curation. On Cloaque, the content itself is not as exceptional as the way it has been collected. Further, while Cloaque is rare among tumblogs, it’s the beginning of an arts trend. After all, favoring the blogger over the blogged isn’t the creation of Tumblr but a reflection of its users. Tumblr artists are often of a generation that works from within the internet, rather than adding to it from without. The idea of the artist as a mediator of images has existed and been accepted since the days of Andy Warhol. Thus it’s surprising that its praxis on Tumblr can be so troubling to some. As popular as appropriation is, exceptionally few are comfortable with the prospect of actually having their work appropriated. The Tumblr shift from artist-as-author toward artist-as-editor will most certainly stick around within a social media context. What is of special interest, though, is how this would eventually translate within a gallery setting. How willing will we be to ease our conceptual grip on the idea of the artist-genius, to start wrangling the mountains of information instead of adding to it, and relinquishing owner over images?